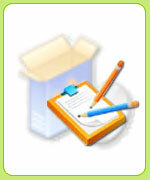 We provide offshore software development i.e. software development outsourcing and offshore outsourcing services to startup and fortune 500 companies globally. Our services include a dedicated team. Cost Efficient - Significant reduction of development time therefore speed-to-market becomes invaluable in a present-day competitive environment.